CEAS is available to governments at no cost. Why Should Governments Use the CEAS Program? Government understands the importance of partnering with the private sector but often lacks the resources to create the technology or support a program like CEAS. It is for this reason the CEAS program is offered to government entities at NO cost. 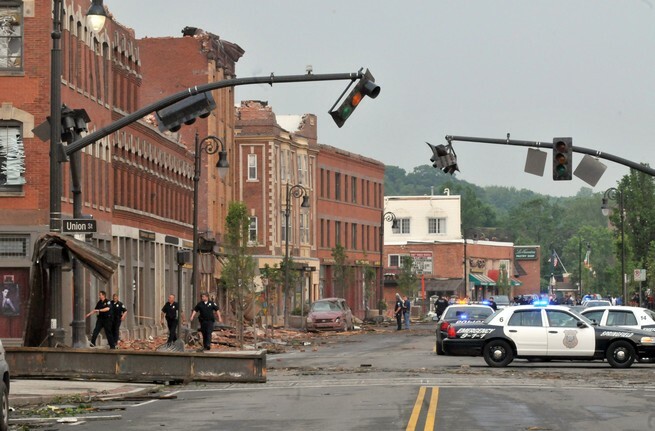 In an emergency or disaster, it is government’s responsibility to respond and restore normalcy as quickly as possible. What is often overlooked is the role the private sector plays in recovery. CEAS provides a means to engage the private sector proactively to assist the community by aiding the recovery of privately owned and operated companies and organizations. In today’s security-minded world, law enforcement officials are sensitive to providing access to unknown individuals. 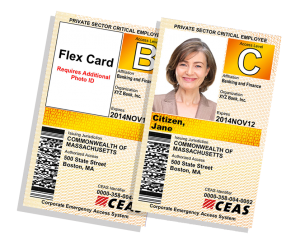 CEAS provides the peace of mind of knowing that a cardholder has been pre-vetted by a trusted organization to enter a restricted area for recovery purposes and is not a threat to the community. 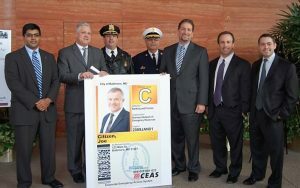 The CEAS program provides all the tools necessary to provide a cost-effective, turnkey solution to better crisis access control. Creates a process and protocol for post crisis reentry. Provides a tool for law enforcement to effectively control access to restricted areas and screen essential private-sector employees. Speeds recovery to community-dependent, privately owned critical infrastructure. Improves the private sector’s ability to provide community resources and lifeline services and promotes the return to normalcy. “As a global company, we rely on the CEAS program to help ensure continuity of operations and give us increased confidence in our ability to ensure our key personnel can keep our critical business processes running."